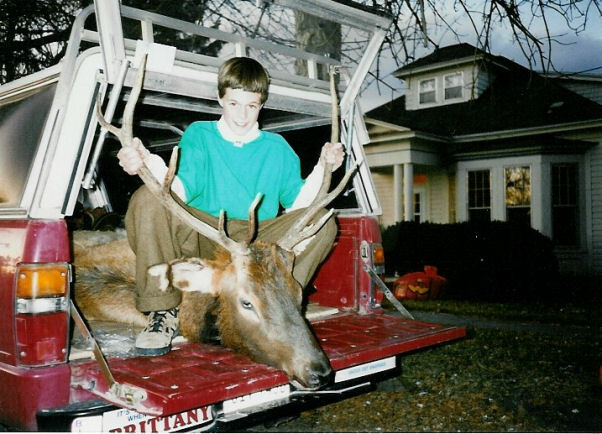 Matt with the 5x4 he helped with. 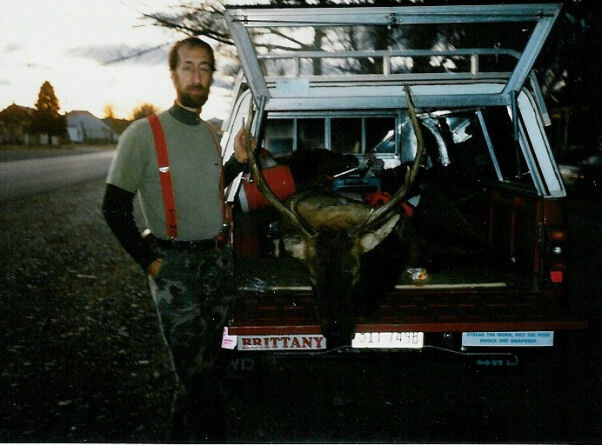 Todd with his elk. Head shot, dead sprint.